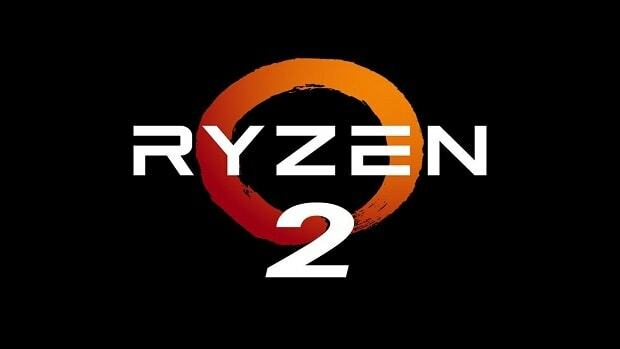 We are already seeing AMD Ryzen 2000 APUs and we are looking forward to seeing CPUs as well. 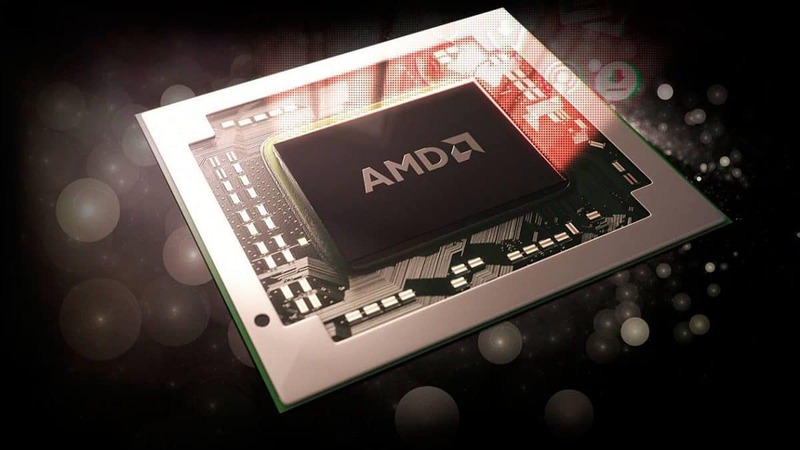 While the AMD Ryzen CPUs have been very popular, people are interested in seeing how well the upcoming CPUs will perform as compared to the current generation CPUs as well as the upcoming Intel chips. 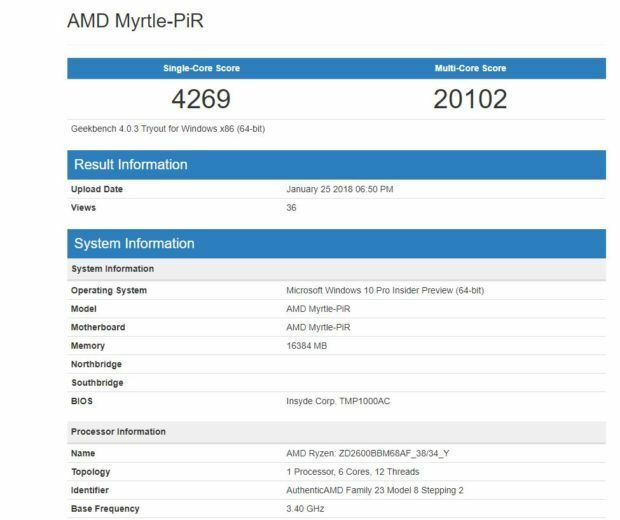 Here we have some AMD Ryzen 2000 APUs benchmarks that will give you an idea of what you expect from the upcoming AMD Ryzen 2600. The AMD Ryzen 2600 benchmarks show 6 cores and 12 threads which is similar to 1600 of this generation. 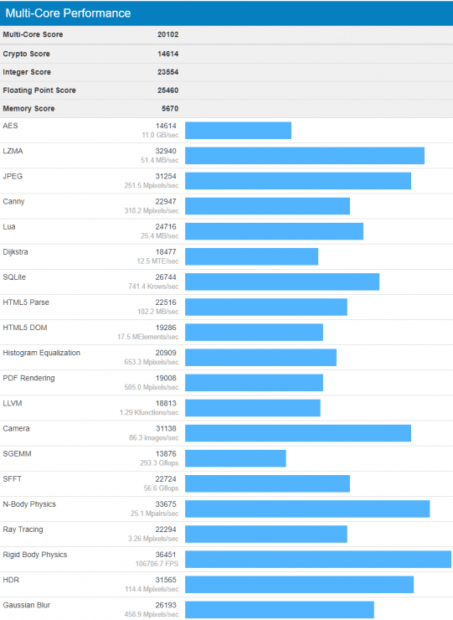 The performance scores in GeekBench are pretty interesting and have been included below but you can see that the single core score is 4269 points and the multicore score is 20,102 points. We have also heard about AMD Ryzen V1000 “Great Horned Owl” embedded chips coming out that will compete with Intel Gemini Lake CPUs. You can read about that here. 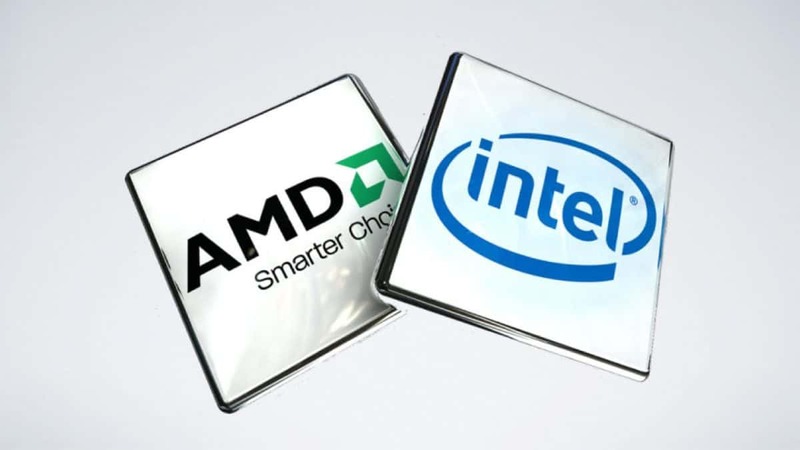 AMD and Intel will be going against one another in 2018 and the year should be very interesting. 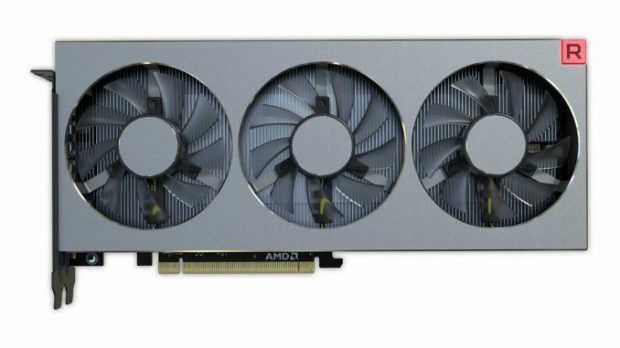 We have already seen what AMD is going to be offered. 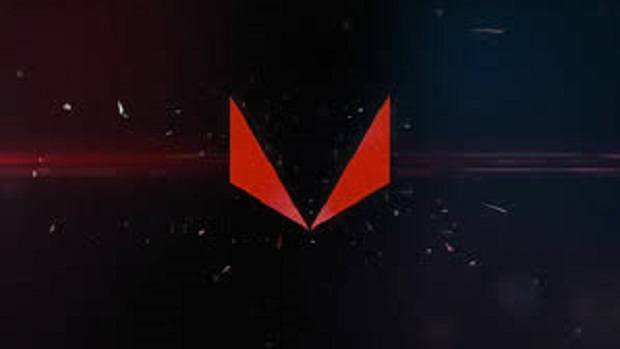 AMD Ryzen Mobile and AMD Vega Mobile have already been announced and if you are interested in checking out the Cascade Lake, Coffee Lake-E, Coffee Lake-H and Coffee Lake-S chips that Intel is working on then click here to find out more information. We also got more information regarding the Intel Ice Lake-SP, AMD Mattise and Starship CPUs and if you are interested then you can click here. 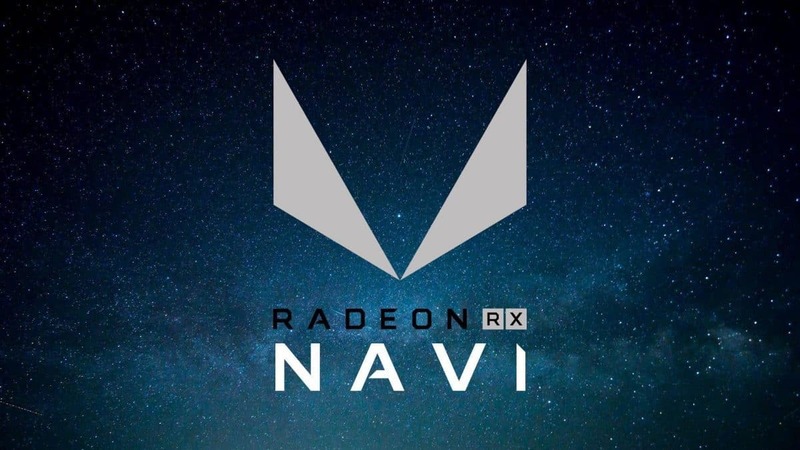 It is safe to say that AMD and Intel will be going at it this year and it will be interesting to see who will come out on top. 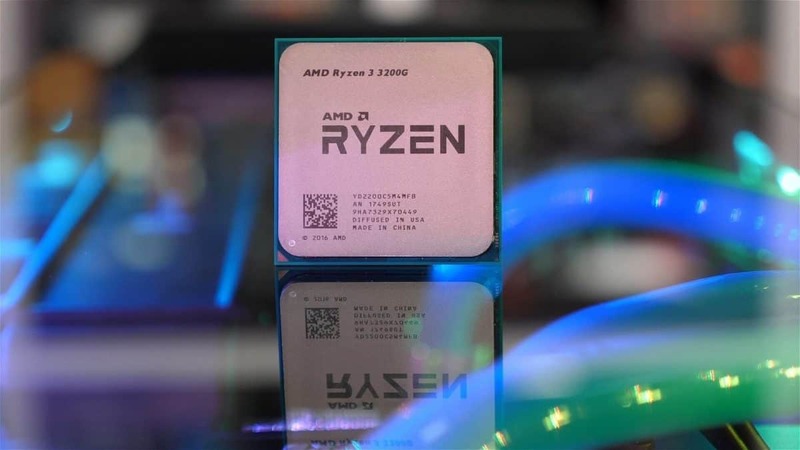 Let us know what you think about these AMD Ryzen 2600 benchmarks and whether or not you are interested in getting one of these chips when they come out later this year.